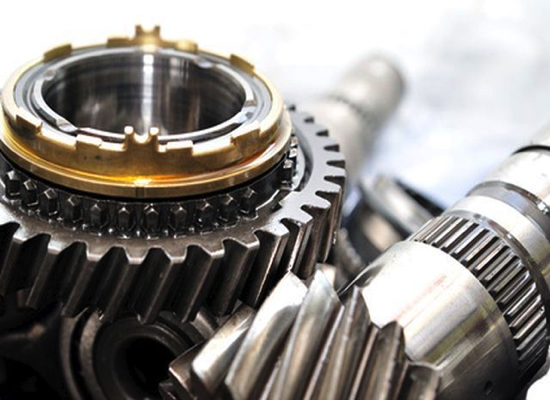 Whether you're looking for a new vehicle, in need of parts and repairs, or have to get somewhere on the mountain... we can help! 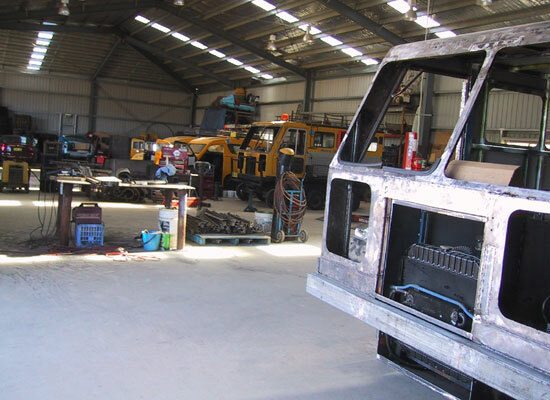 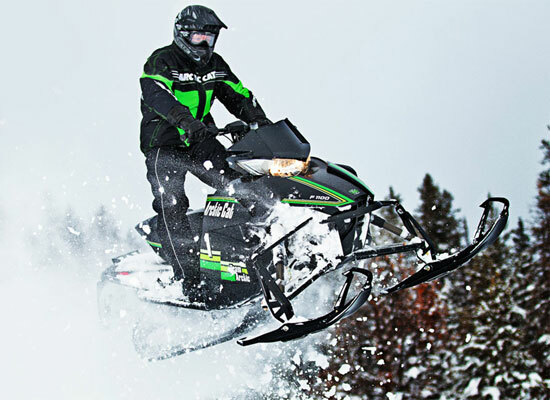 Hans Oversnow are the South East Region's go-to dealers for sales and service of quality and value-for-money ATVs, side-by-sides, snowmobiles, groomers and other specialty vehicles and equipment. 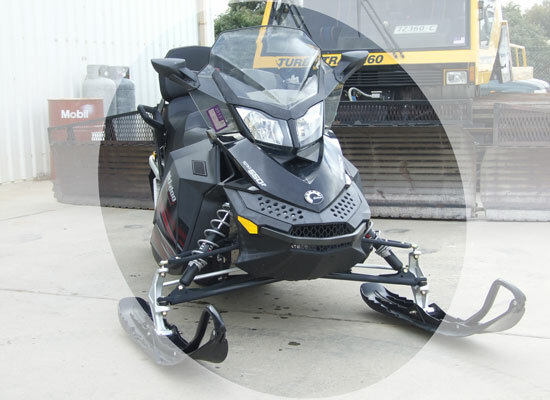 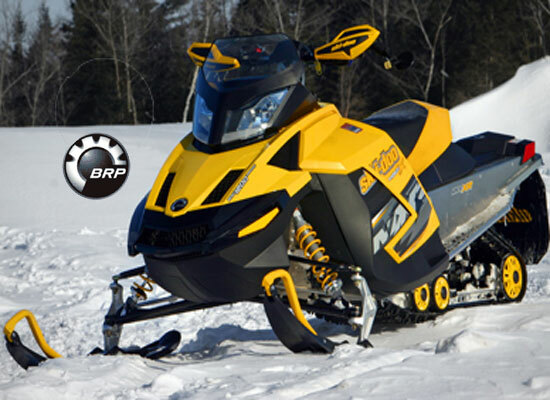 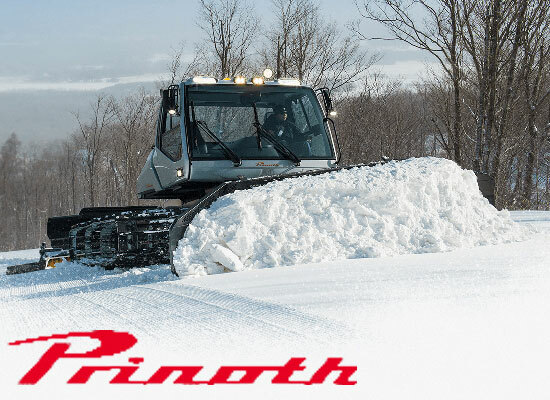 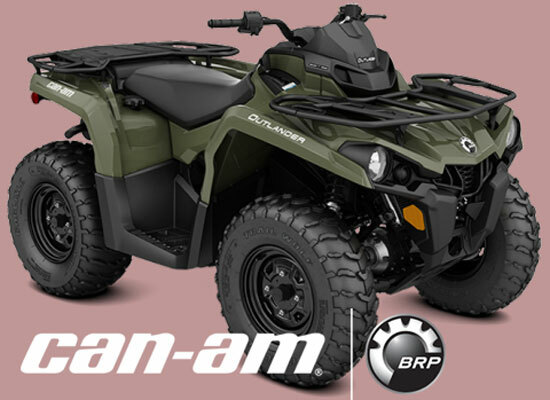 We deal with the big brands, including Can-Am, Skidoo, Hans Hall, Arctic Cat, and Prinoth.